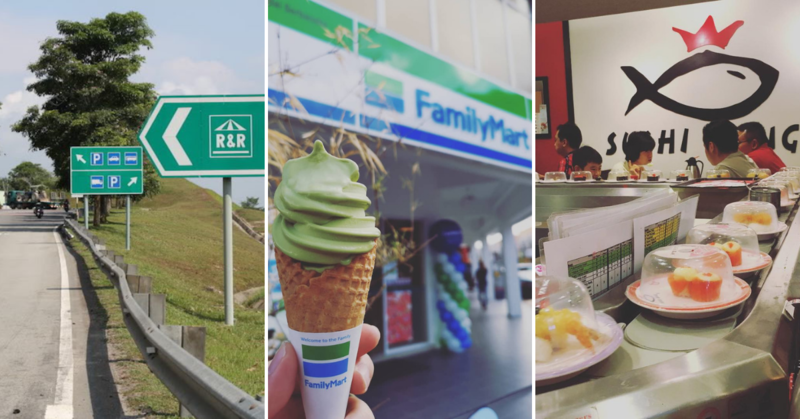 There’s always something fun going on in Klang Valley – whether its gallery exhibitions, festivals, quirky events or pop-ups! It’s the capital city with the mostest for a reason (so do expect something fantastic while you’re here). 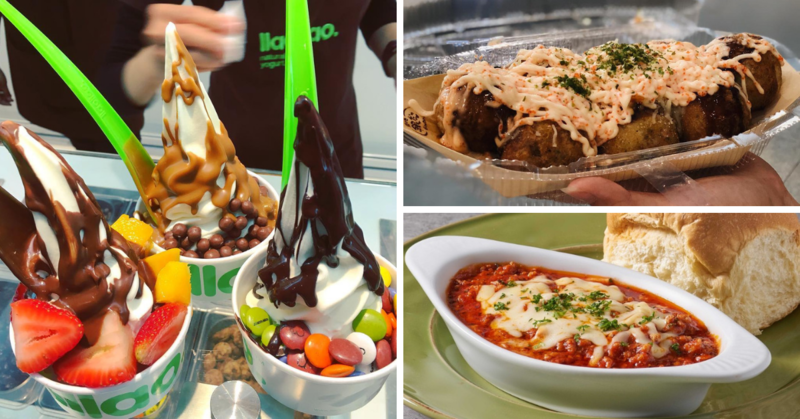 We’re about to share the 10 best events happening in KL this November, so keep your eyes peeled for the city’s goings ons! 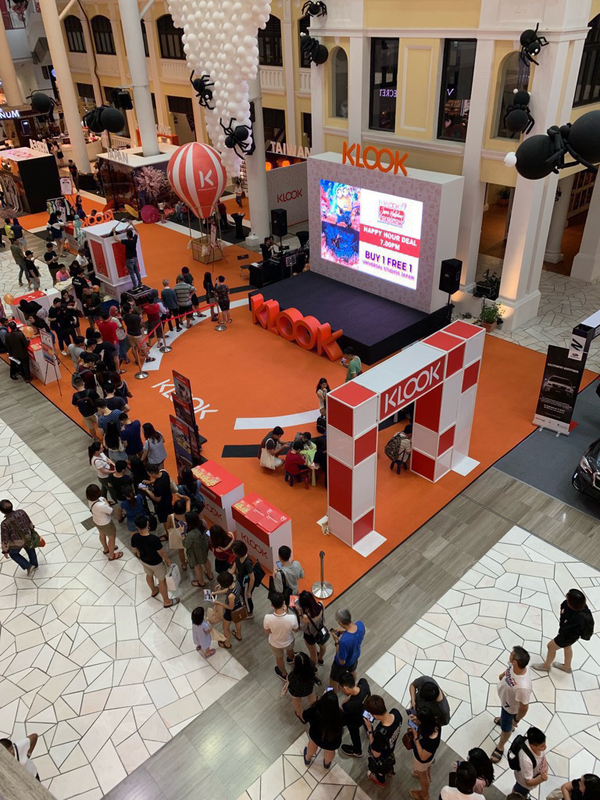 Klook, the world’s leading one-stop online platform to book travel activities and essentials is coming to IPC Shopping Mall! 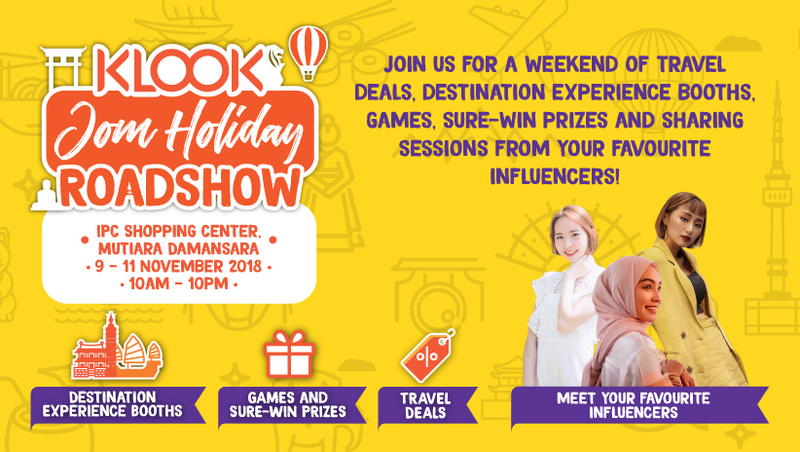 They’ll be having a 3-day fun-filled #JomHoliday Roadshow– the ultimate travel roadshow you shouldn’t miss! 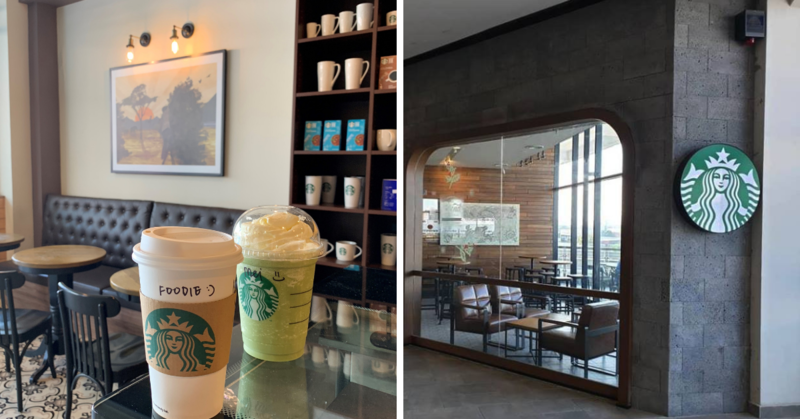 Head there to grab sure-win prizes, travel gift sets and vouchers! And what’s the best part? 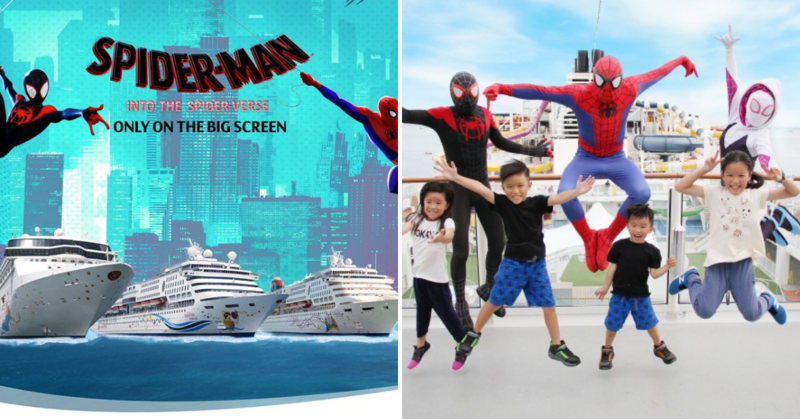 You even stand chance to win away Hong Kong Disneyland & Universal Studios Singapore tickets for FREE! 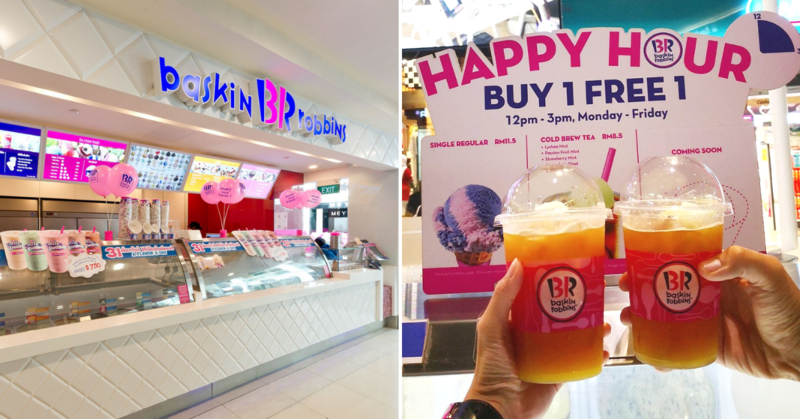 A small tip for those who will be travelling to Japan soon, they’ll be having their Buy 1 Free 1 Happy Hour Deal for Universal Studios Japan tickets at their roadshow! 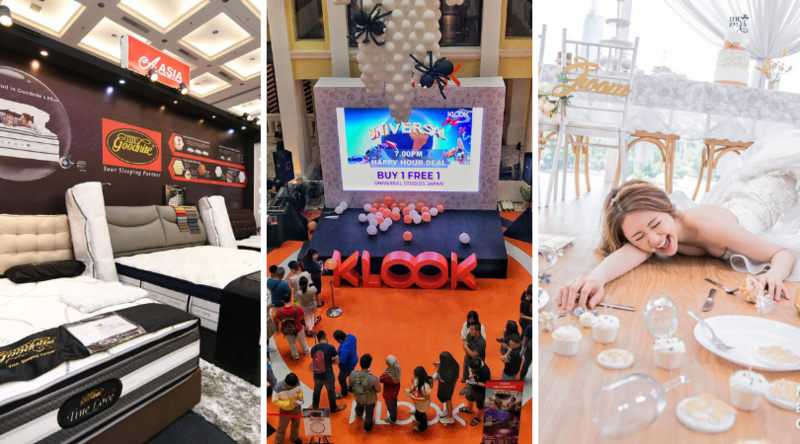 Visit Klook’s website, Facebook & Instagram for more information. Can’t make it for the roadshow but still want a good deal? 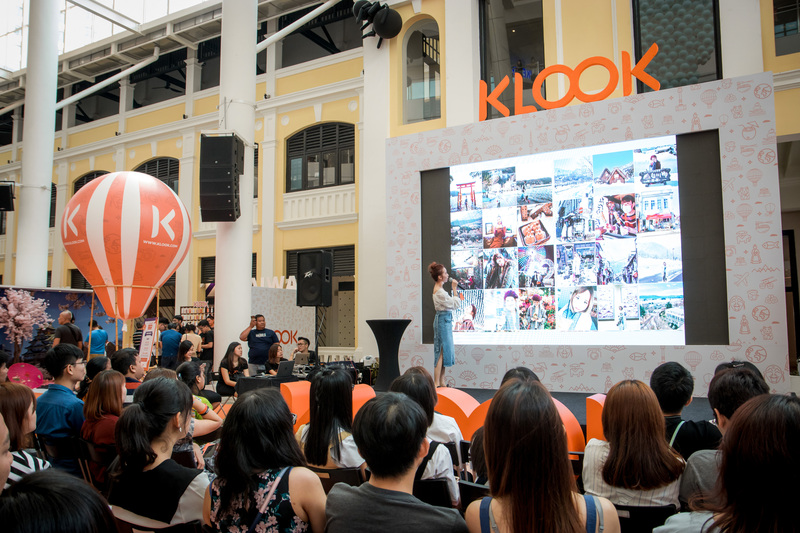 Check out Klook’s current Jom Holiday promo and save up to RM150 off your year-end holiday! 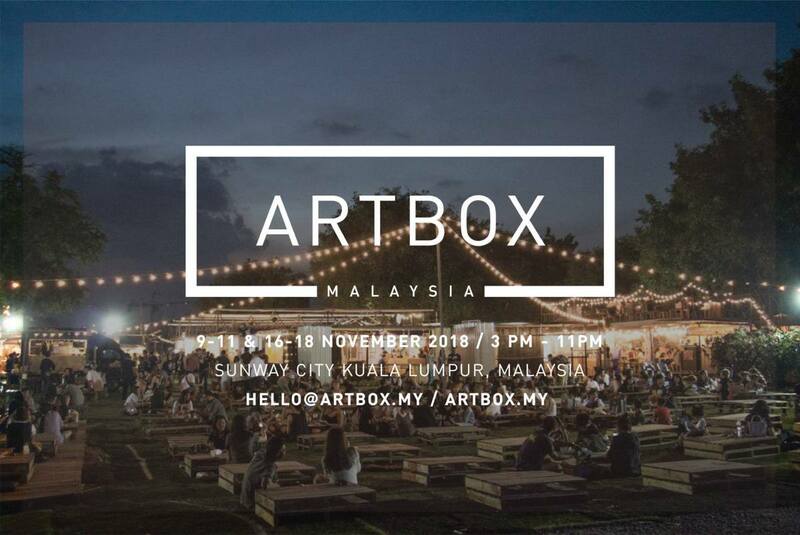 Yep, you’ve probably seen or heard about Artbox coming to Malaysia here and there, still it’s worth mentioning because editor is damn excited! Like seriously? 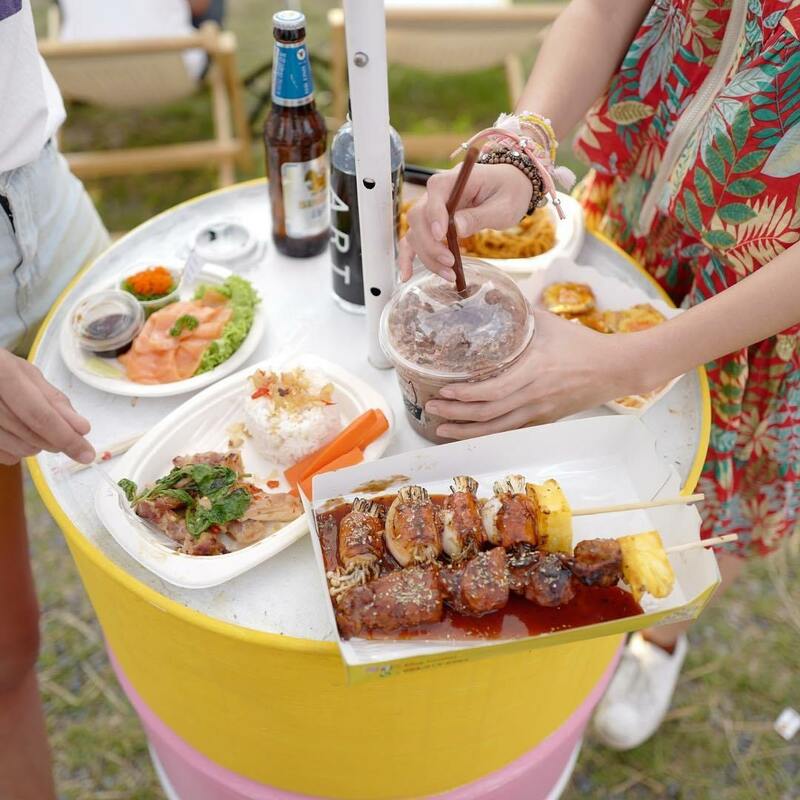 The most Instagrammable and innovative night market in Bangkok is coming here? Come to think of that, it makes perfect sense coz they were in Singapore earlier this year. 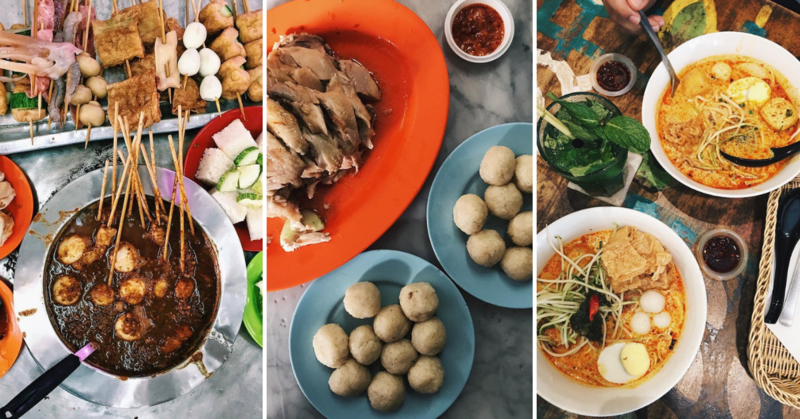 Malaysia’s One Stop Deepavali Destination which you shouldn’t miss! 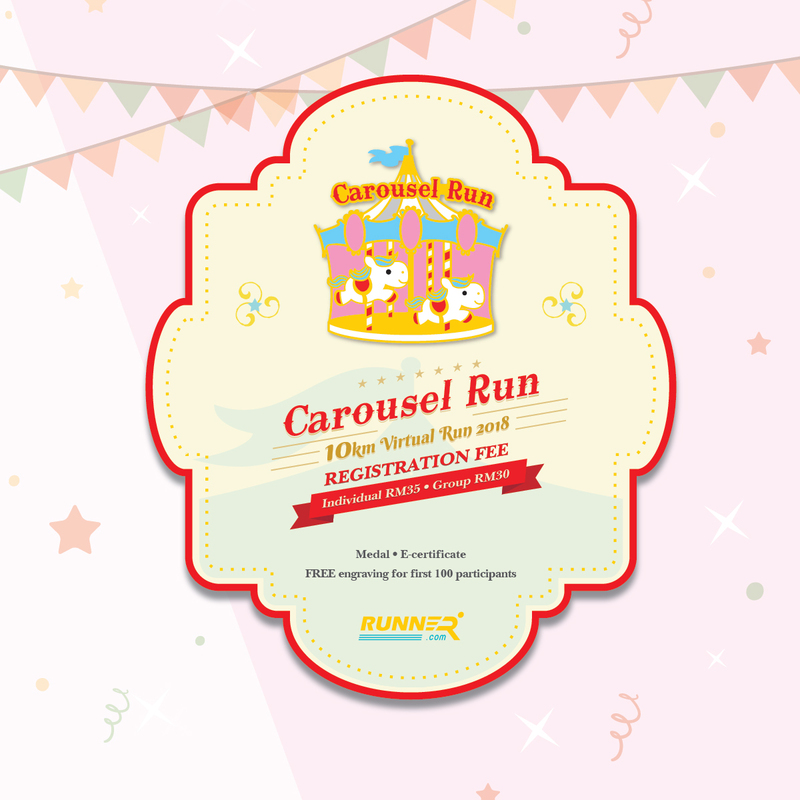 Being the receiver of Malaysia Book of Record (MBR) in year 2014 & 2017, This 17th Edition Deepavali Carnival is the largest outdoor festive carnival in Malaysia, providing the attendees with the opportunity to explore and shop a variety of products such as decorative items, lighting, home decor, and much more! 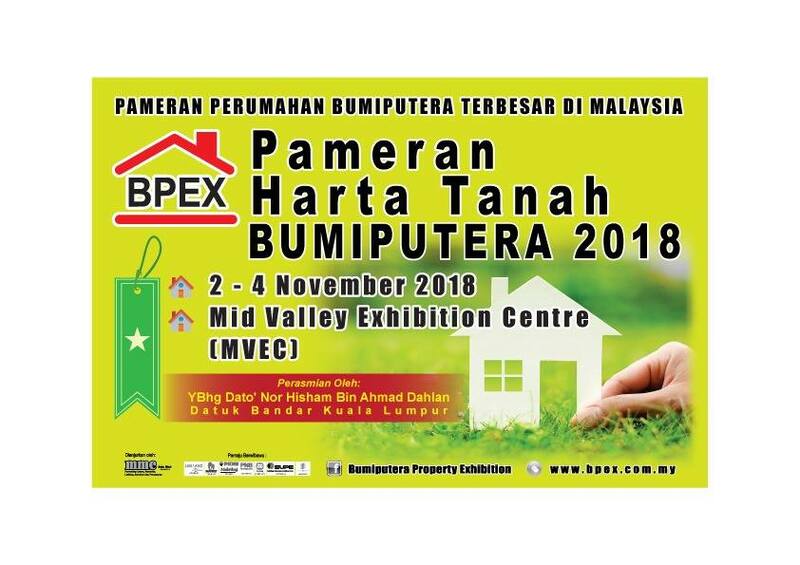 Visit the Bumiputera Property Exhibition 2018 at Mid Valley Exhibition Centre (MVEC) which will be launched by Yang Berbahagia. Dato’ Nor Hisham bin Ahmad Dahlan, Datuk Bandar Kuala Lumpur! 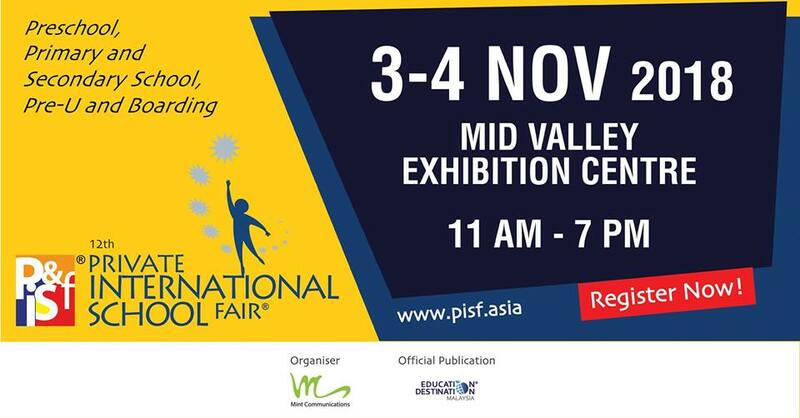 Visit the 12th Private & International School Fair (PISF), happening at Mid Valley Exhibition Centre! The fair incorporates early years and other learning opportunities. 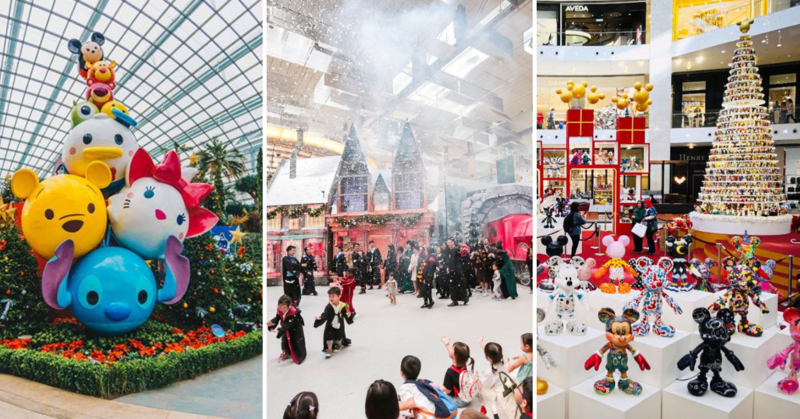 To find out more about curricula, fees, location, facilities, extracurricular activities, languages offered, teaching staff, and options for boarding at these schools, head over to Mid Valley Exhibition Centre for this event which you shouldn’t miss! Planning for your perfect fairytale wedding but have no idea on where to start? This event might be your solution. 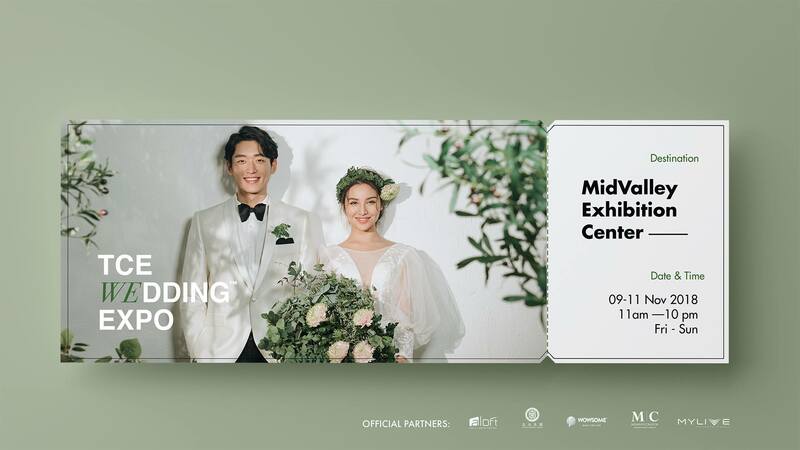 From wedding gowns to photoshoots, venue, catering, event planning and even bridal cakes, you can find all of it here at the exhibition. Get expert advice and attractive packages from their wedding specialists. 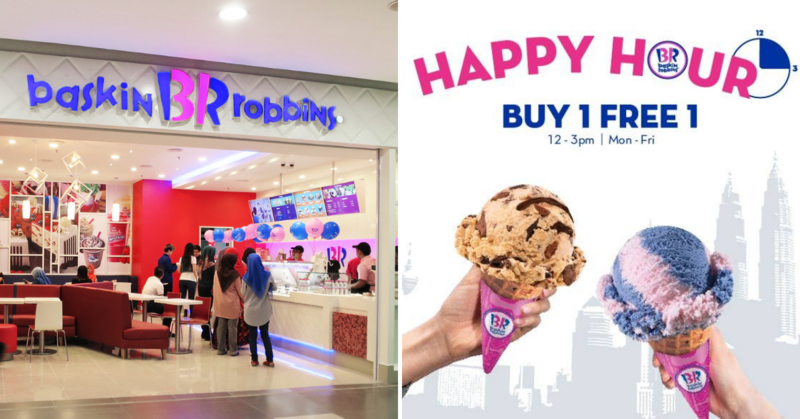 There are offers and deals happening on that day so don’t miss out. Clearance sales up to 90% off! 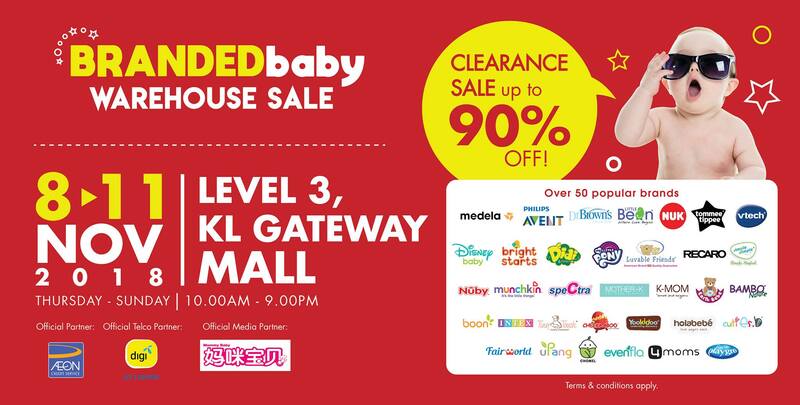 Enjoy extra savings and deals as low as RM1 at the Branded Baby Warehouse Sale from 8th- 11th November 2018 at KL Gateway Mall! Grab branded toys, clothes, feeding essentials and more from top brands like Tommee Tippee, Medela, Didi & Friends and so on at super CHEAP prices! 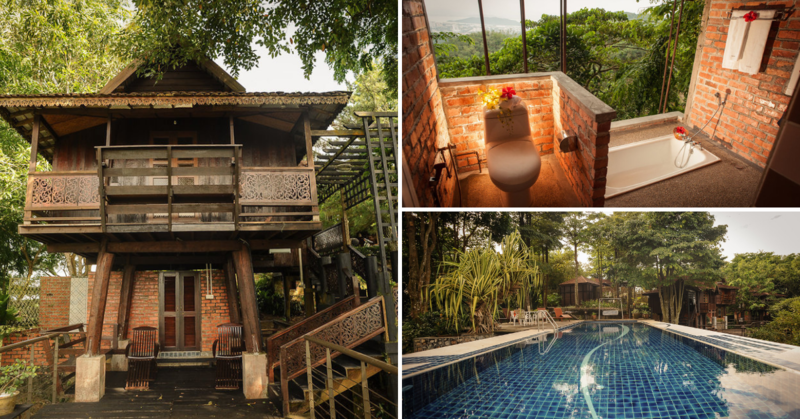 Renovating soon? 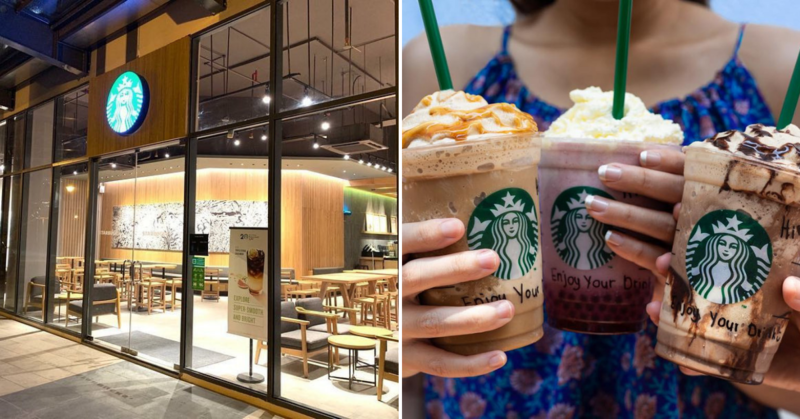 Buying new TV, sofa, mattress, dining set and more? Sourcing for ID & Kitchen Cabinet? 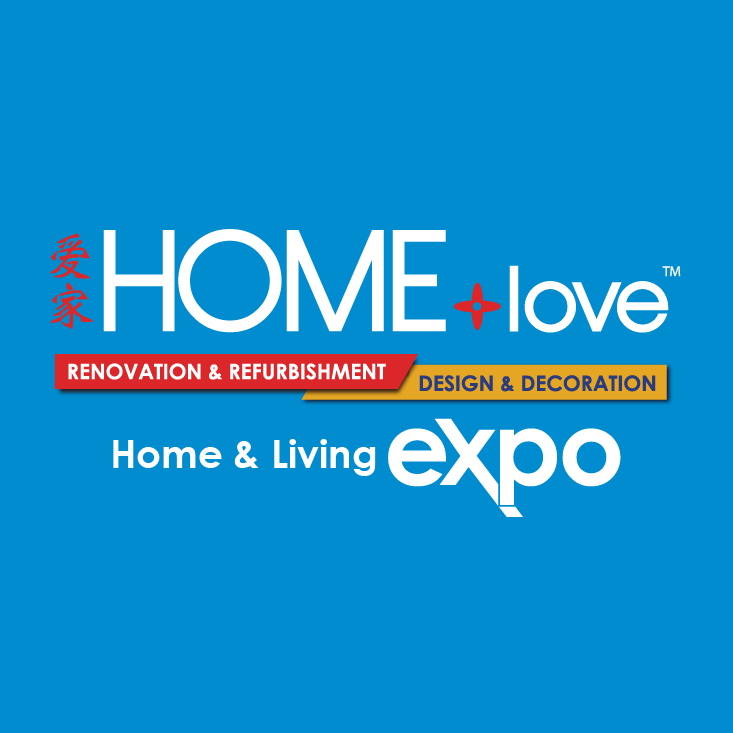 HOMEs – Home Living Exhibition has all under one roof! Grab the best deals on renovation, interior design, appliances and more. Prepare your renovation checklist & save the dates! 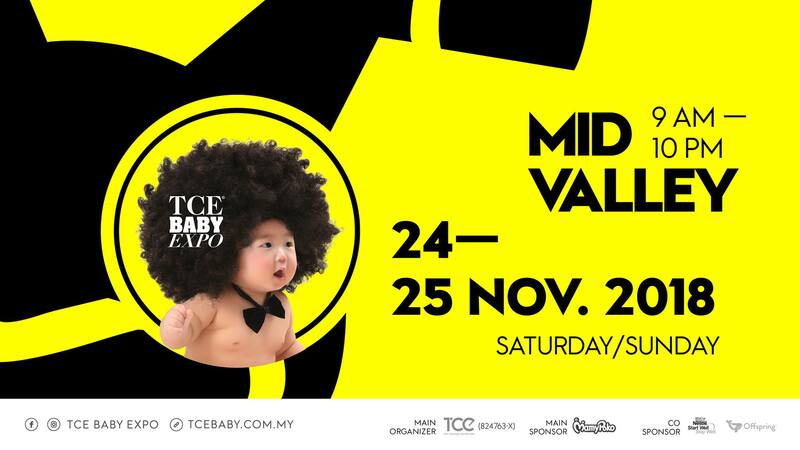 TCE Baby Expo is back! Grab amazing deals on diapers, milk powders, strollers and other baby products which parents will reach out to! 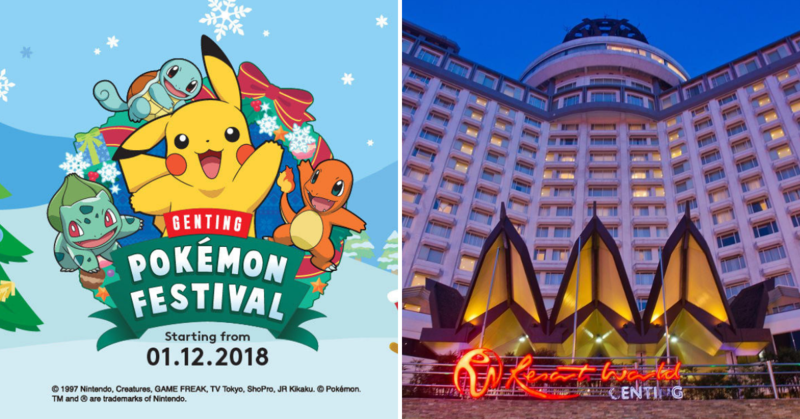 Besides the deals, there’ll be fun and activities happening so don’t forget to bring your little ones along for a happy weekend! Get your home furnishings at the Lowest Price only in HOMElove! Get ready for unbeatable sales to satisfy your needs for your home! Smart TV, Audio System, Sofa Set, Kitchen Appliances, Dining Sets, Bed frame, Mattresses, bathroom needs… Name it all you want and HOMElove will bring it to you in over 300 booths! Step 4: Receive your challenger medal! 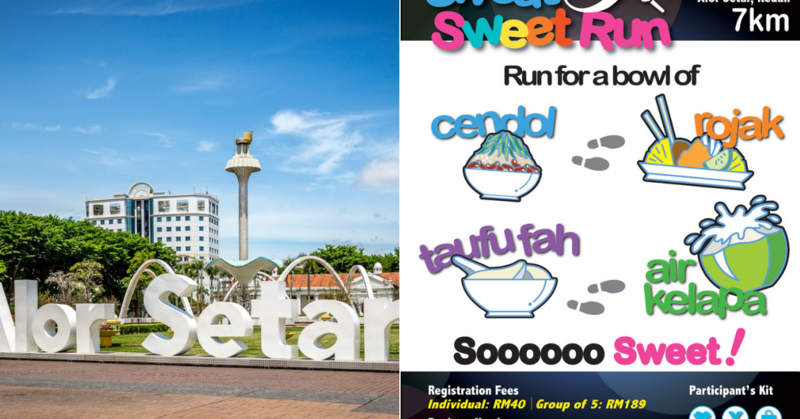 Venue: Run Anywhere You Like!